Contact our eye care staff in North Dartmouth to book or request an appointment by filling out one of the forms below. 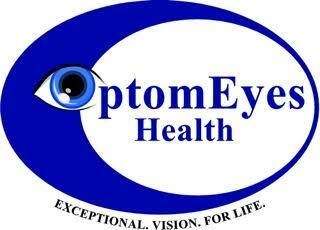 Or email one of our eye doctors with your questions or concerns. We look forward to hearing from you.